Ready to join the craze? 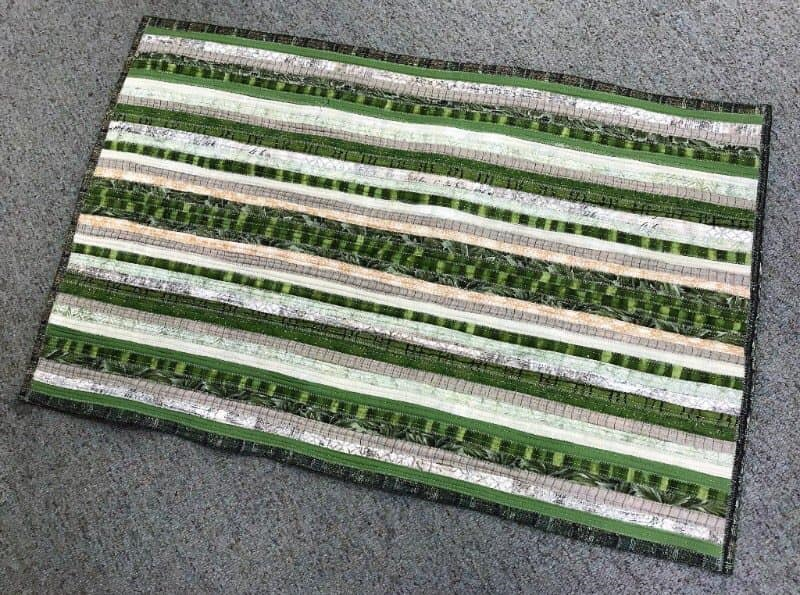 The Jelly Roll Rug craze, that is! One jelly roll or 40-2 1/2” strips of fabric and some batting are all it takes. You may chose the oval rug or the new rectangular rug (a bit easier), each approximately 30″ by 44″. Either is great for a powder room, nursery, kitchen, or just anywhere you may need a pop of color. 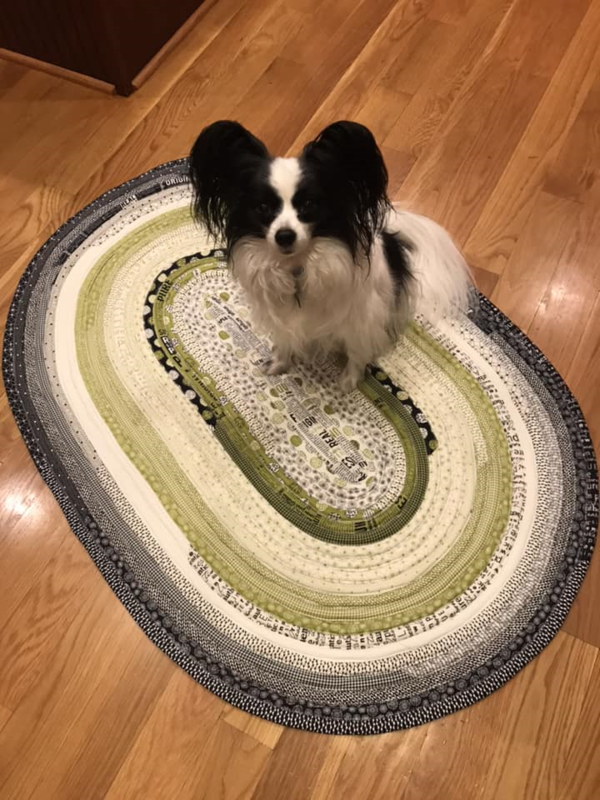 We will also discuss in the workshop how to use this technique to make place mats, bowls, and tote bags. 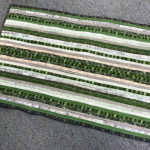 Sewingly Yours has generously offered to give a 15% discount on your rug supplies. To purchase, mention the FP&Q workshop at the store. Karen will also have supplies at the workshop. To register: Make your check payable to Forsyth Piecers & Quilters Guild and send to Dianne Luce, 1221 Strathmore Circle, Winston-Salem NC 27104. Contact Dianne Luce, Workshop Chair, with any questions and to reserve a spot: fluce@triad.rr.com, 336-765-7914.